Salvador Dalí settled in Madrid, at the Residencia de Estudiantes, literally the “Student Residence”, in autumn 1922, in order to study at the Royal Academy of Fine Arts of San Fernando in Madrid. In March 1923 he met Federico García Lorca at the Residence, beginning an intense intellectual, artistic and personal relationship. Their association would continue until 1929, when Dalí moved to Paris and Lorca went to New York. Examples of the work produced between the two artists include El cuaderno de los putrefactos (The Notebook of the Putrid), a series of plates drawn by Dalí accompanied by texts by Federico García Lorca (along with Luis Buñuel and Pepín Bello, Dalí and Lorca formed the Residence’s most overtly critical group against academic artists, which they referred to as putrefactos (the putrids), Lorca’s Oda a Salvador Dalí (Ode to Salvador Dalí) and San Sebastián (Saint Sebastian) which the Catalan painter dedicated to the poet from Granada. The painting Los esfuerzos estériles (Sterile Efforts), in which one central motif focuses on Lorca’s head, is another example of the fruitful intellectual relationship that formed between the two creators. Salvador Dali, Pablo Picasso : a preliminary study in their similarities and cotrasts / Reynolds Morse. Morse, Albert Reynolds ( 1914-)Ohio : The Salvador Dali Museum, 1973. Salvador Dali : a panorama of his art ninety-three oils 1917-1970 / a. Reynolds Morse. Morse, Albert Reynolds ( 1914-)Cleveland (Ohio) : Salvador Dali Museum, 1974. Dali's the Divine Comedy / Salvador Dali Museum (Florida). [Saint-Petersburg] : Salvador Dali Museum, 1986. 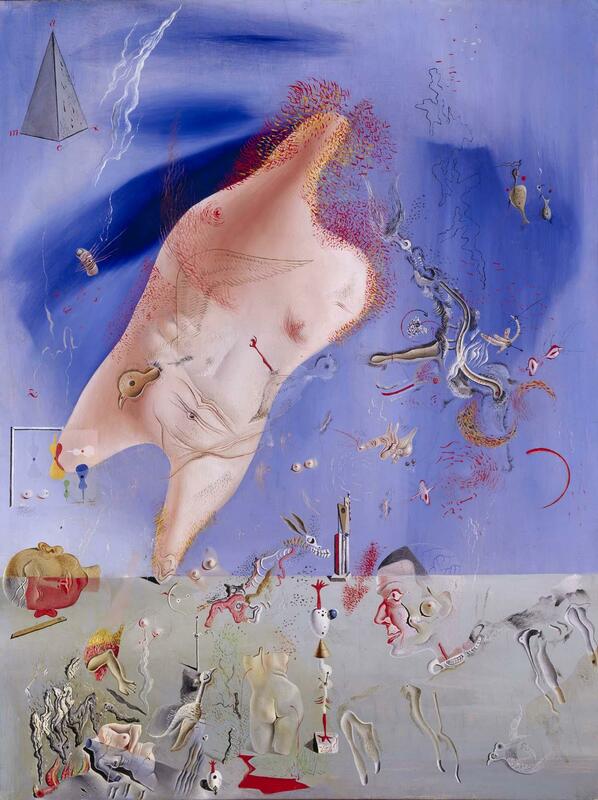 Dali : the passions according to Dali / Louis Pauwels. Pauwels, Louis ( 1920-)Florida : Salvador Dali Museum, 1985.